Best of Both Worlds – Modern Style with Uni at Your Door! 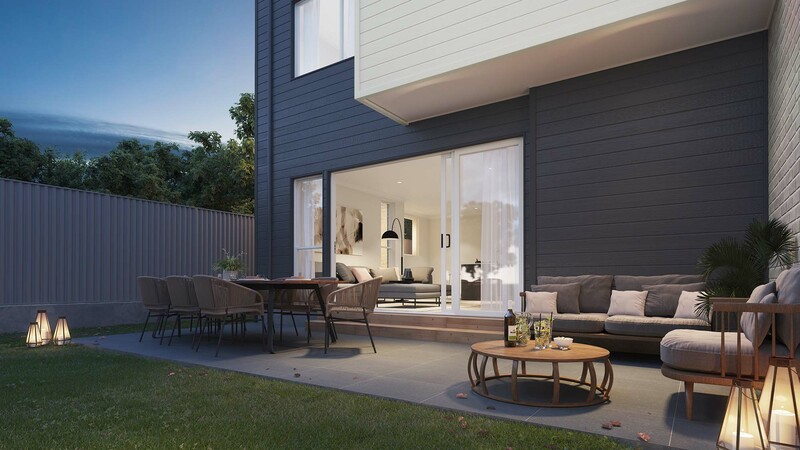 Located just moments from the world-class University of Newcastle, Quattro offers just four premium townhouses in this highly sought after suburb of Birmingham Gardens. 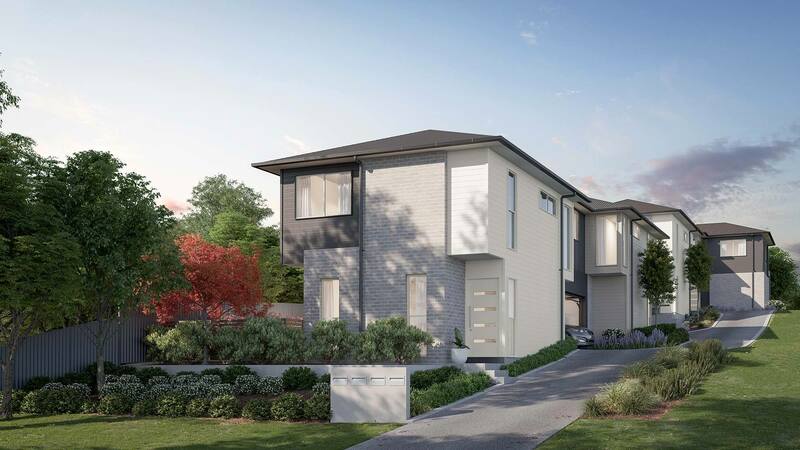 Demonstrating modern architect designs that are sure to suit your lifestyle – choose from a range of four floor plans all with their own individual attributes. 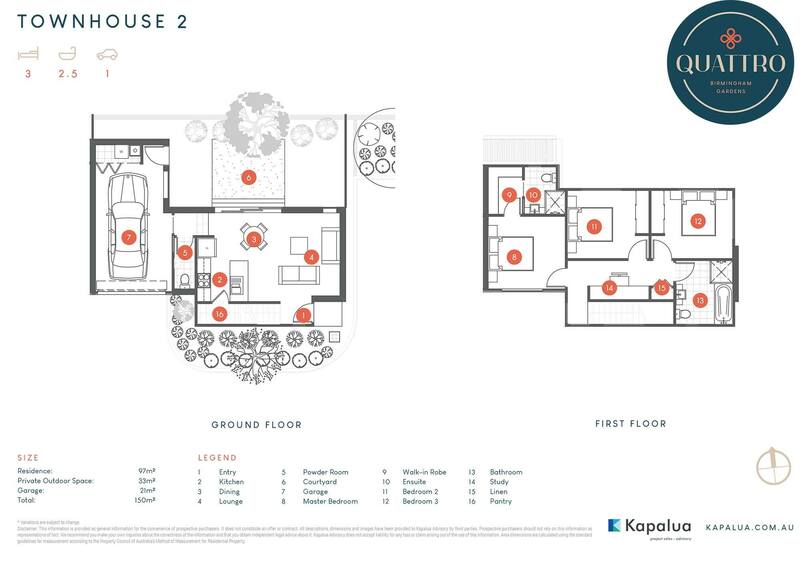 Each two storey townhouse boasts three bedrooms with walk-in or built-in robes, plus study nooks, ensuites, main bathrooms and additional downstairs powder rooms. Open plan living areas flow through to alfresco areas, perfect to dining and socialising with friends and family. On your doorstep is the lively restaurant, arts and entertainment scene in Birmingham Gardens. Quattro offers everything you need to relax, indulge, and entertain. 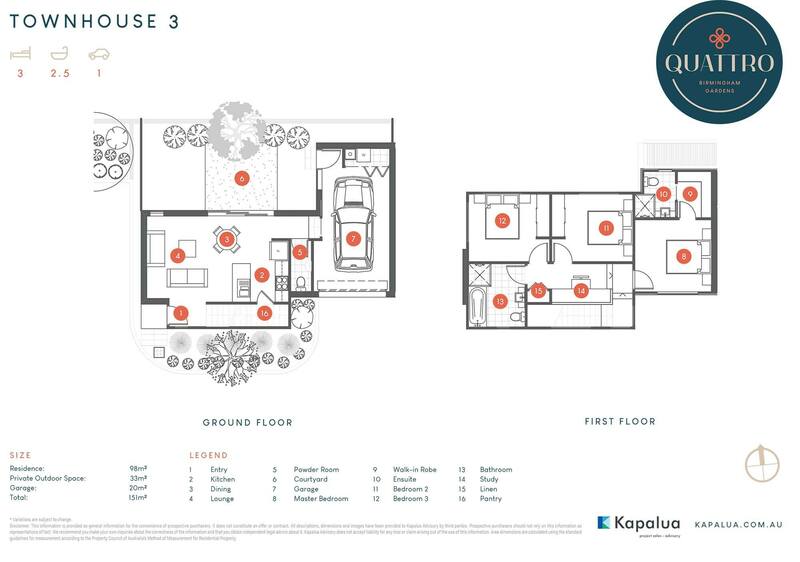 This boutique development of just four modern townhomes feature two-stories, three bedrooms, ensuite bathrooms, main bathroom, additional powder room and study nooks. Featuring a neutral interior colour palette to suit all tastes, the quality fittings and fixtures add touches of elegance and luxury to these stylish homes. Each home comes with a single garage plus outdoor living designed to make the most of the local climate. 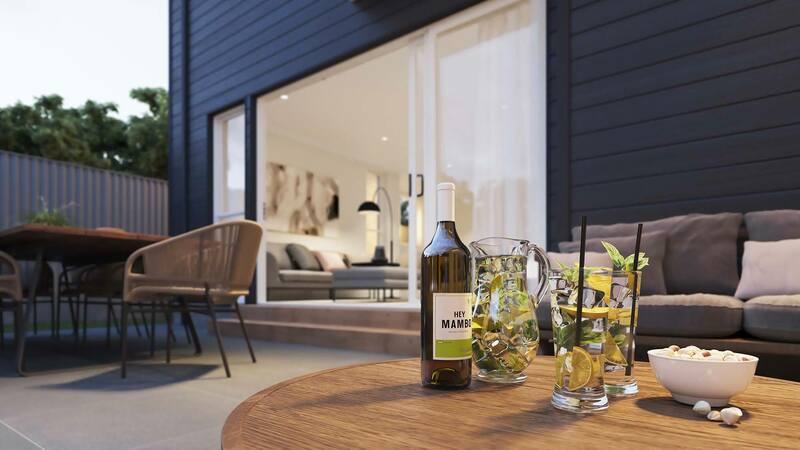 Located within the picturesque enclave of Birmingham Gardens, Quattro offers all the benefits of a cosmopolitan lifestyle with the University of Newcastle, Stockland Jesmond, Westfield Kotara and Newcastle’s popular beaches and parklands just moments away.